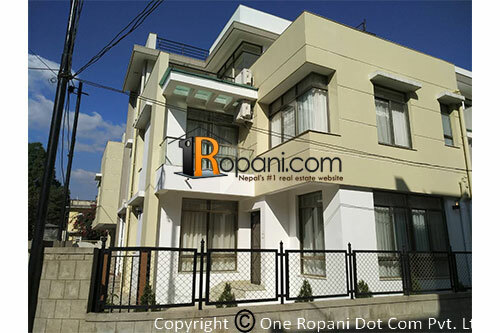 Place: Sanepa Height Housing near Imperial apartments/ Malesian Embassy/Star Hospital Land: 4 Anna, 4 Bedrooms, 4 toilets, one Kitchen, living room, and family room.parking space with garden.Fully furnished house with 24-hour water with solar, 24-hour guard facility in the colony. Peaceful environment and far from noise, air pollution.20m access road. South and west face corner plot home. 1500$ price.